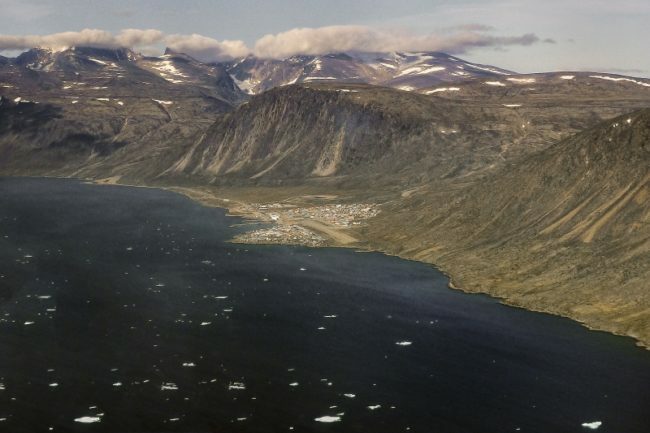 Pangnirtung and Auyuittuq Getaway Hike – The Great Canadian Travel Co.
Auyuittuq National Park in Canada’s eastern Arctic has some of the most beautiful alpine scenery on earth. 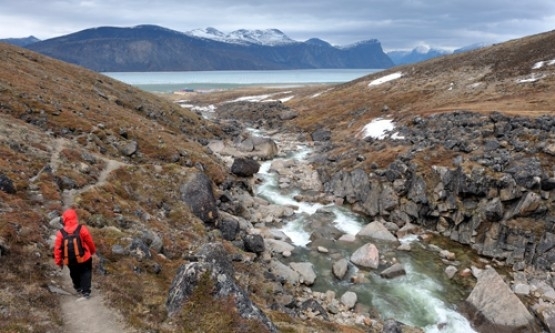 This backpacking expedition explores the Akshayuk Pass, the Weasel River Valley to the Arctic Circle and Owl River Valley to North Pangnirtung Fiord. Prices are shown in CA$, per person based on two people sharing a tent. 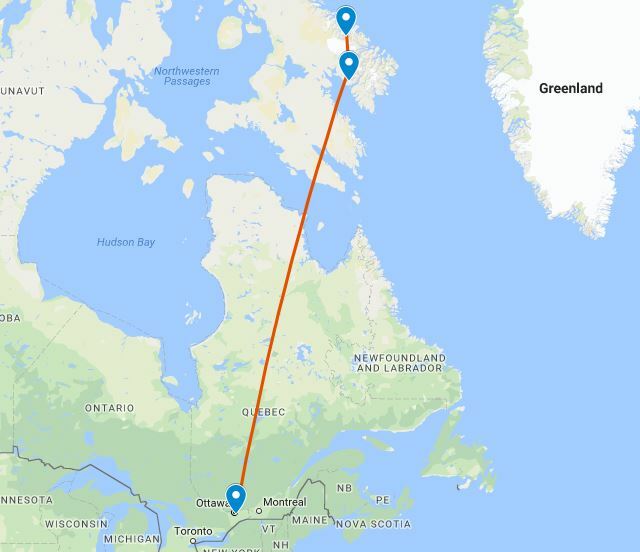 Fly north from Ottawa, departing on the morning flight from Ottawa, transferring in Iqaluit and on to Pangnirtung, arriving around 3:30pm. The airfare from Ottawa is not included in the tour cost and the lowest available fare will be quoted to you at the time of your inquiry. Your local guide will greet you at the airport on arrival and transport you to your hotel in town. Group talk and gear check. Balance of evening spent relaxing and getting to know your travelling companions or exploring the town. Overnight Auyuittuq Lodge. After breakfast you will check out of the lodge and have a group registration and orientation with National Park staff. Then, meet your Inuit guide for the motorboat trip from Pang to the trail head at the end of Pangnirtung Fiord in Auyuittuq National Park (about 1-1.5 hours). Departure time is dependent on the tides. On arrival there is a short hike to the area where you will set up camp. Our hiking trail takes us from Overlord to Windy Lake and return via Weasel River Valley. We hike over the Akshayuk Pass (formerly Pangnirtung Pass), ascending the Weasel River Valley to the Arctic Circle, summit elevation 500 metres/1,640 feet. We descent the Owl River Valley to North Pangnirtung Fiord. Total distance hiked, 97 km. This afternoon we are picked up from North Pangnirtung Fiod and transferred by boat to Pangnirtung, where after a nice shower and clean up, enjoy supper at the hotel and share some memories with your travelling companions. Depart “Pang” late morning, flying via Iqaluit to Ottawa, arriving late afternoon. Additional expenses incurred as a result of delays beyond the control of the tour operator, such as snow and ice conditions, weather, flight delays, etc. 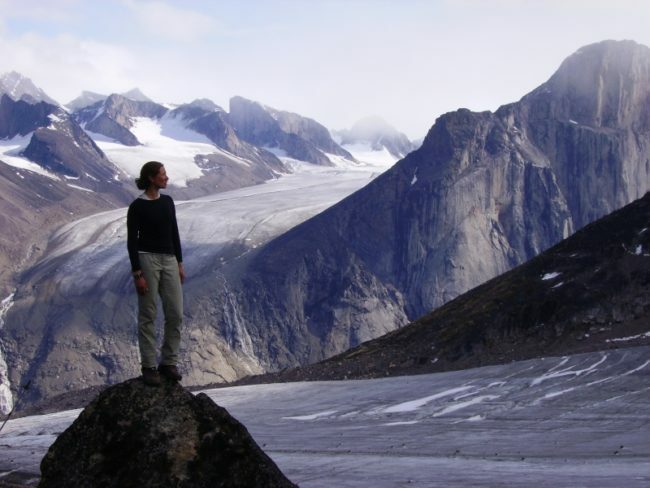 Other trips available in Auyuittuq National Park include a Classic Hike of 14 days or a Traverse Hike of 15 days. Please inquire for availability of dates and pricing on the longer trips.